According to the blog, there 'might' be updates to the soundtrack throughout the season. 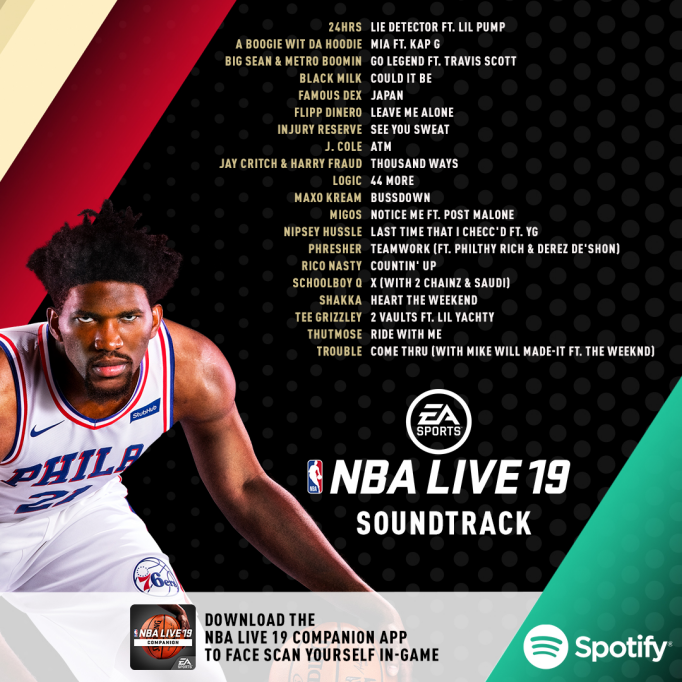 Continue on to see the soundtrack listing. Haven't heard of a single one of those artists. I listened to it on Spotify this morning. IMO most of the songs sounded alike. I suppose that is good in terms of flow, but also none really stood out. 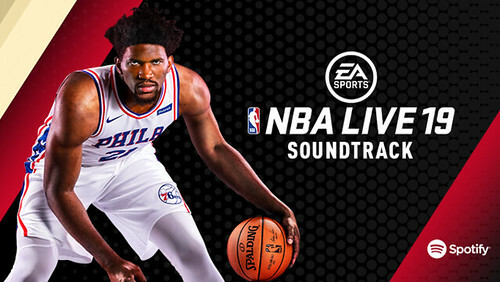 Madden & NBA LIVE may need someone new compiling their soundtracks next year.